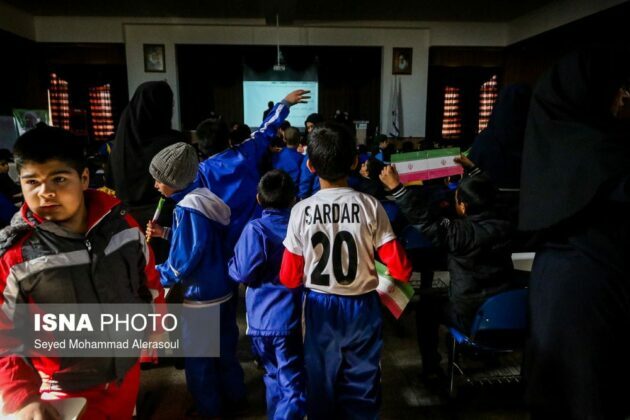 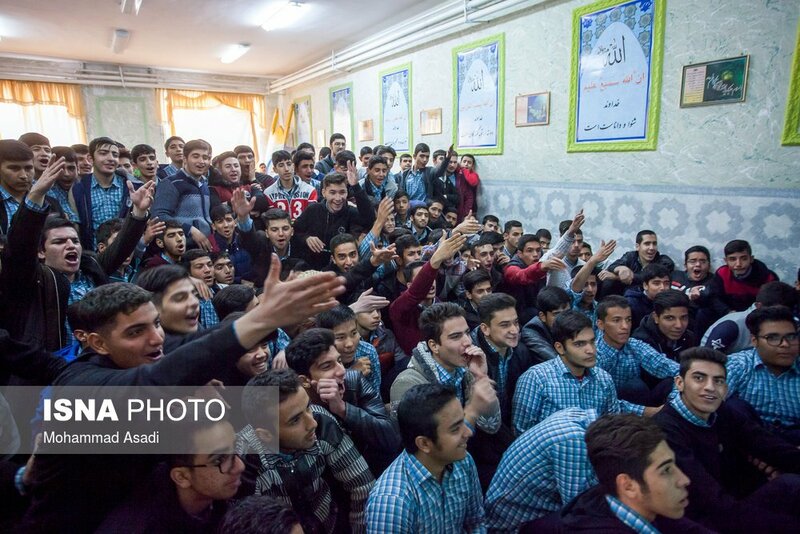 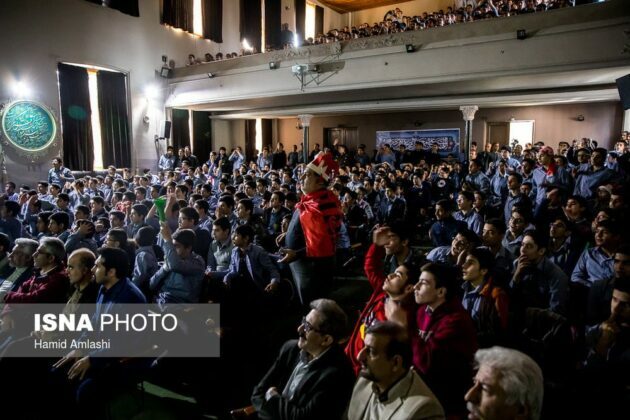 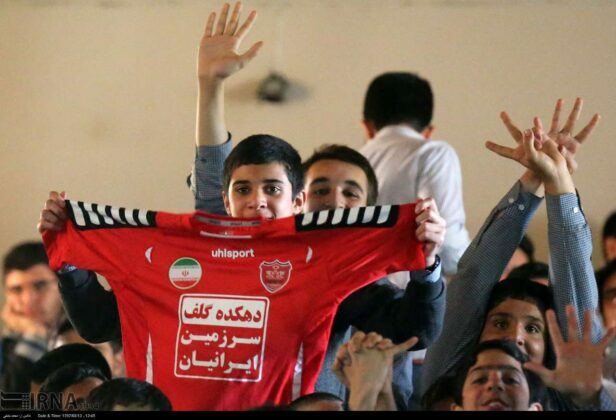 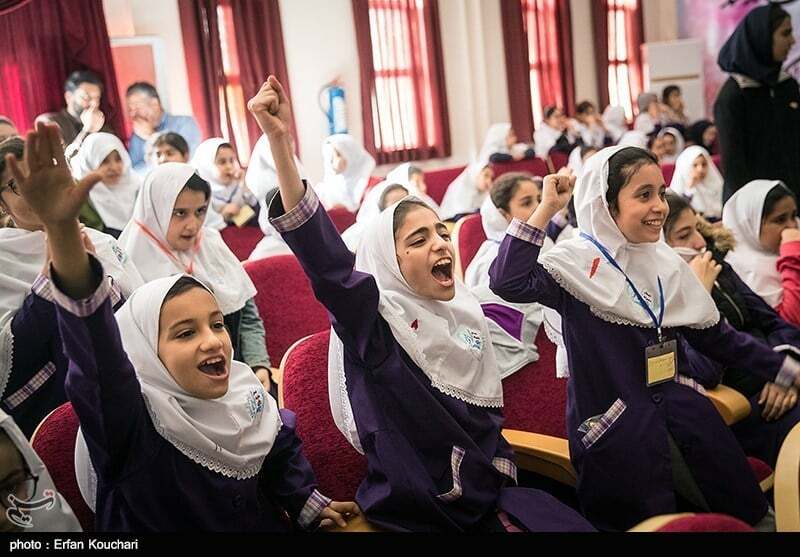 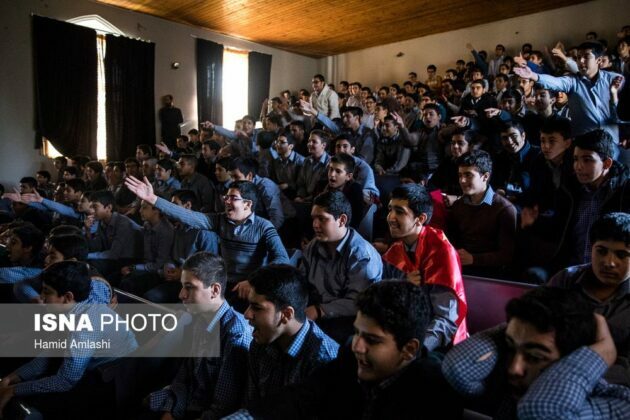 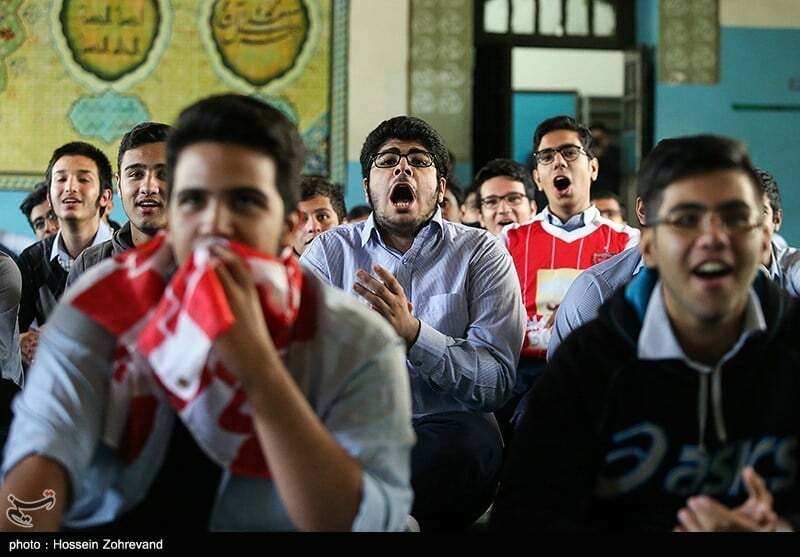 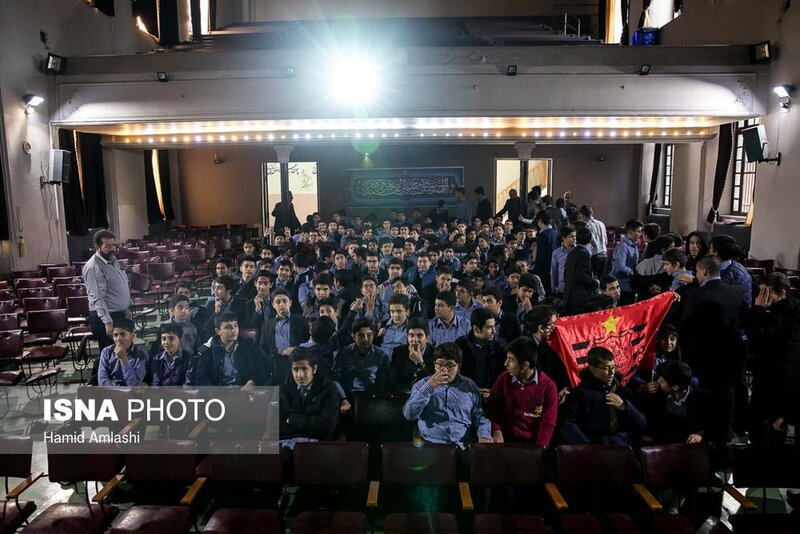 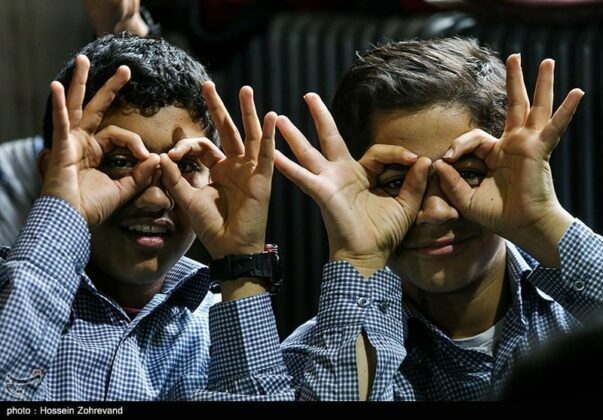 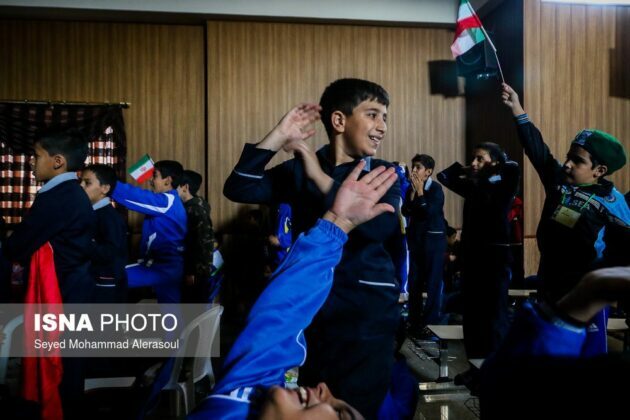 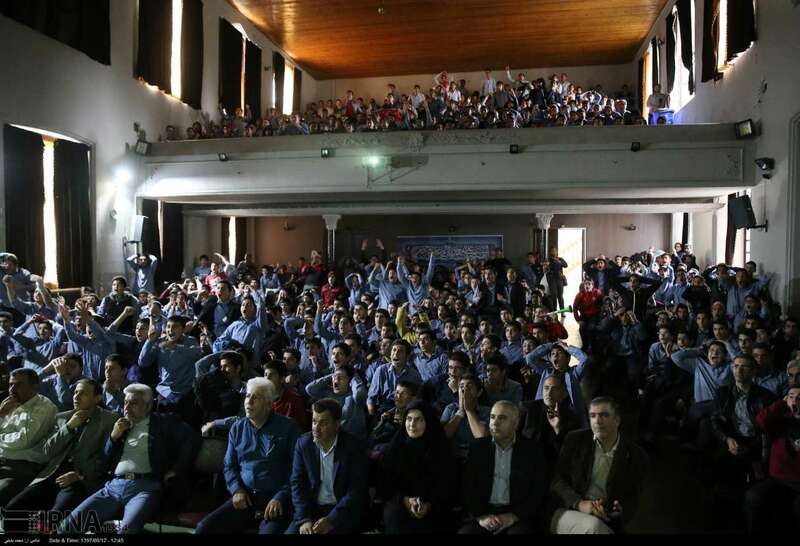 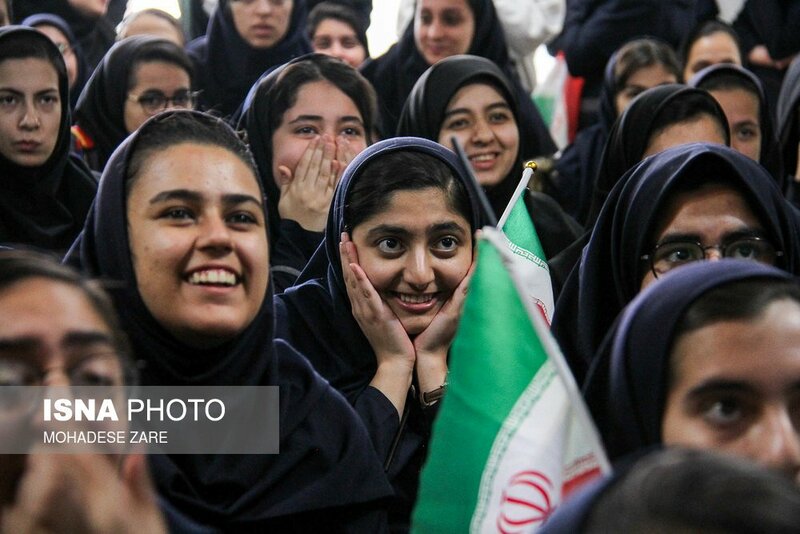 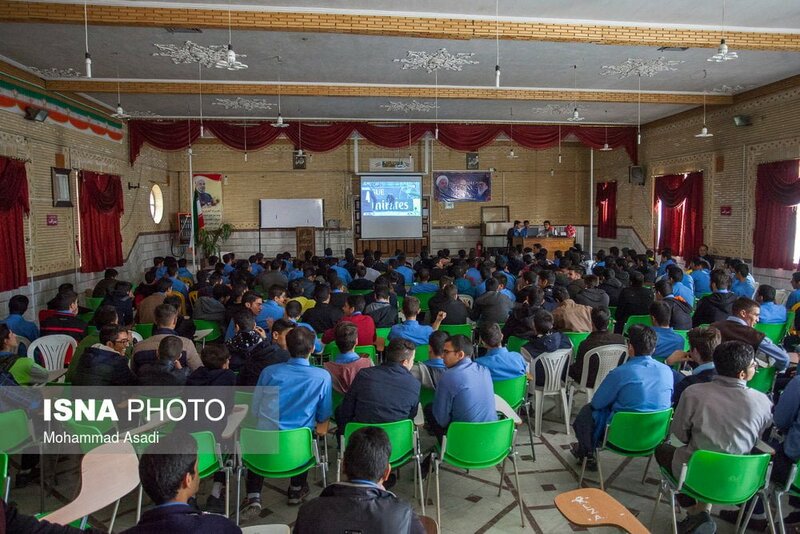 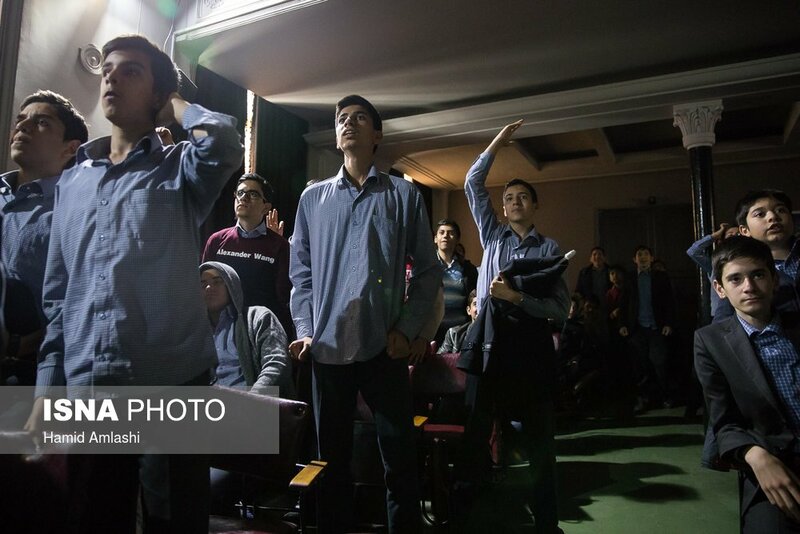 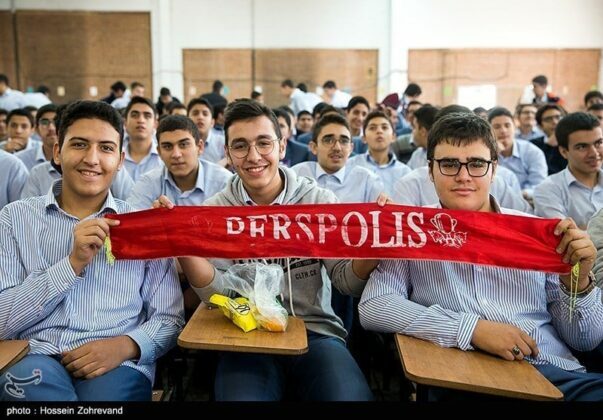 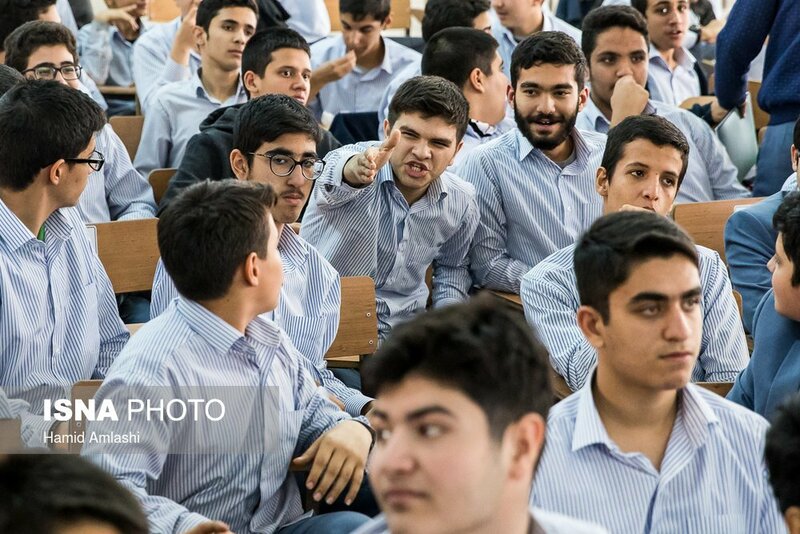 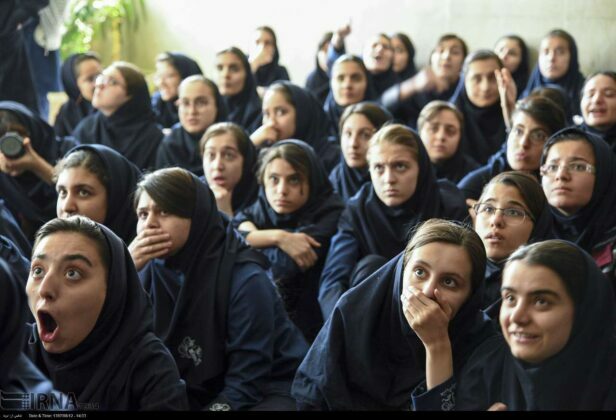 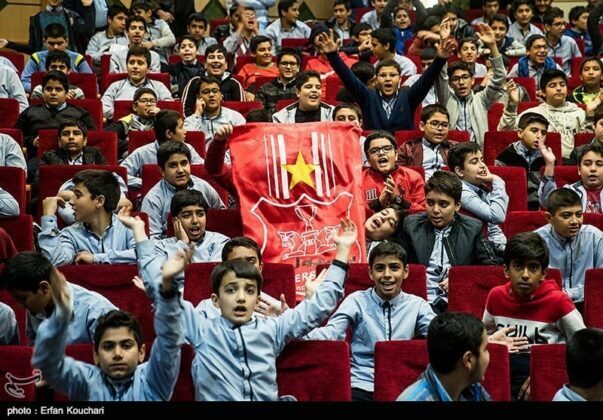 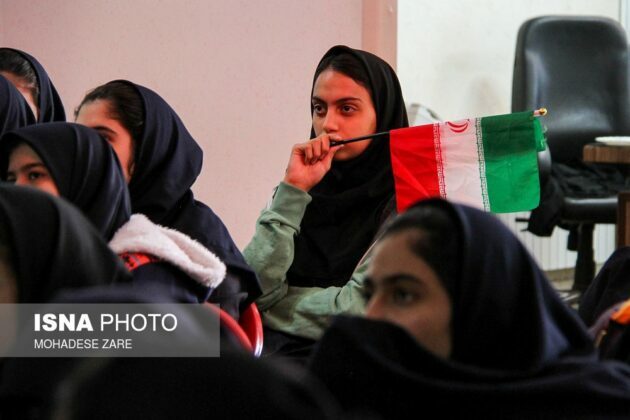 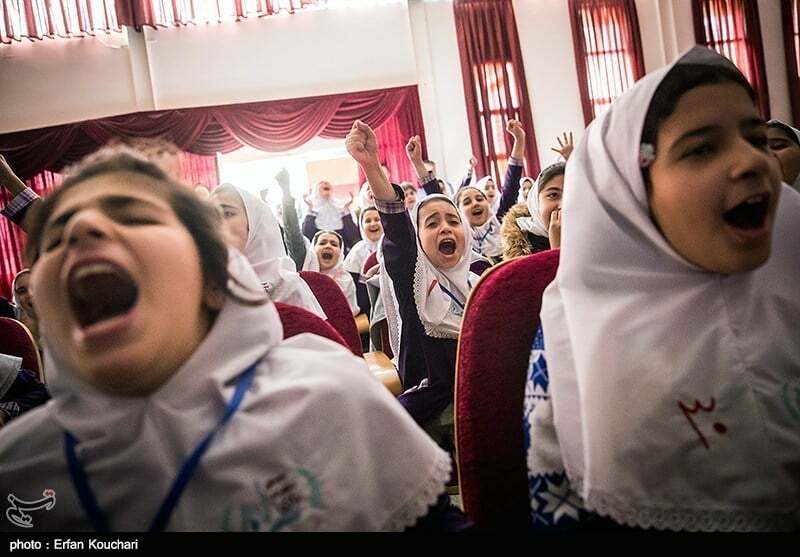 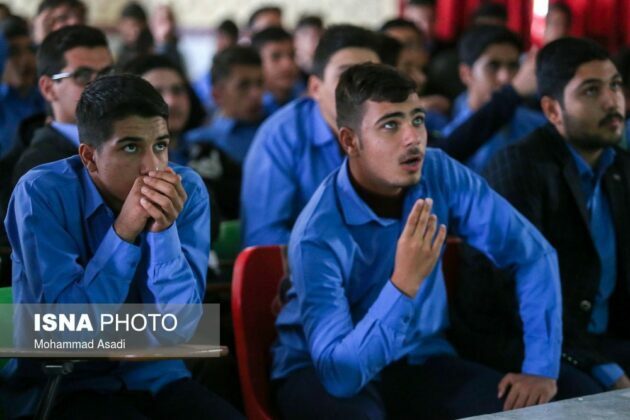 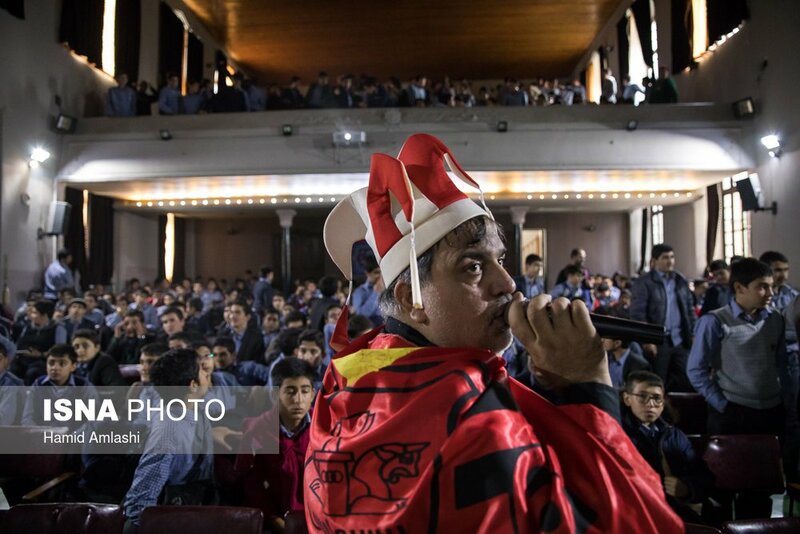 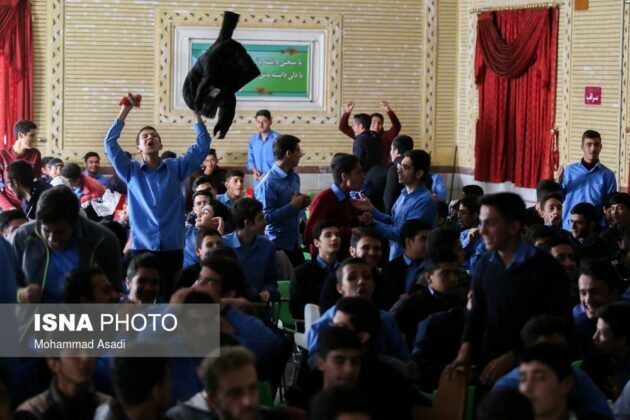 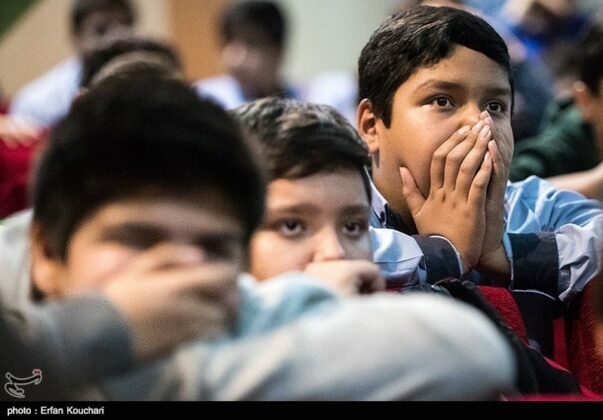 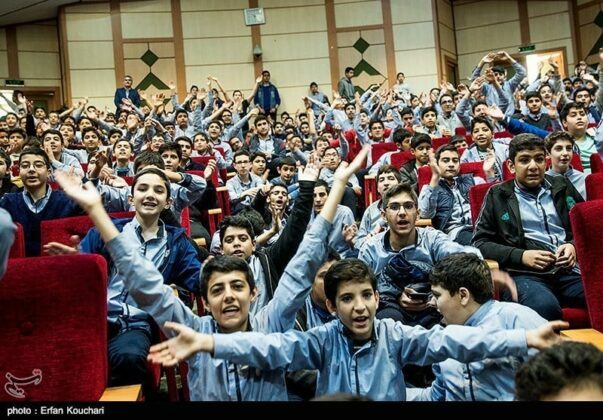 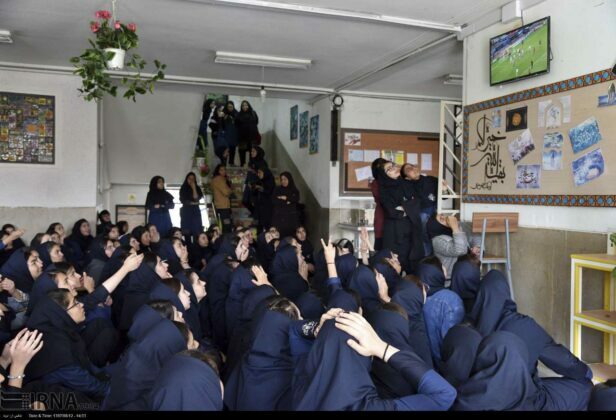 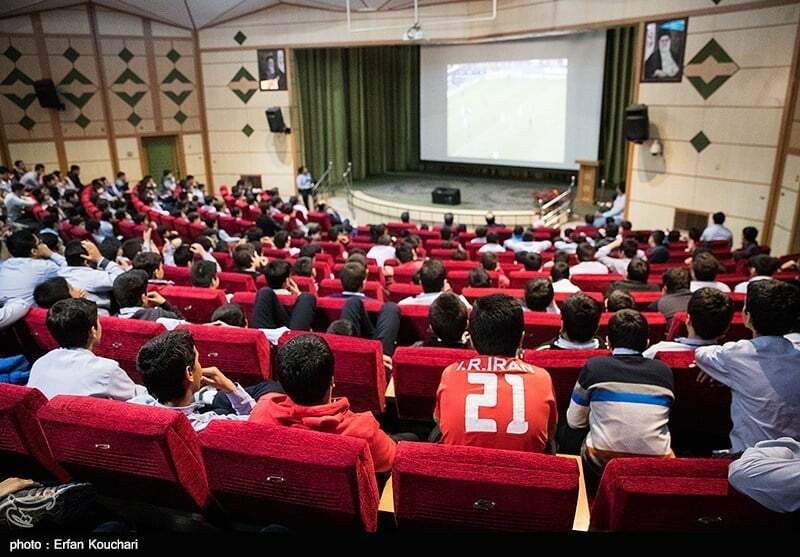 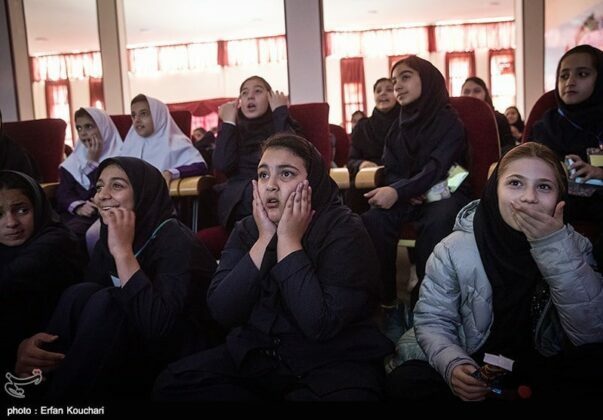 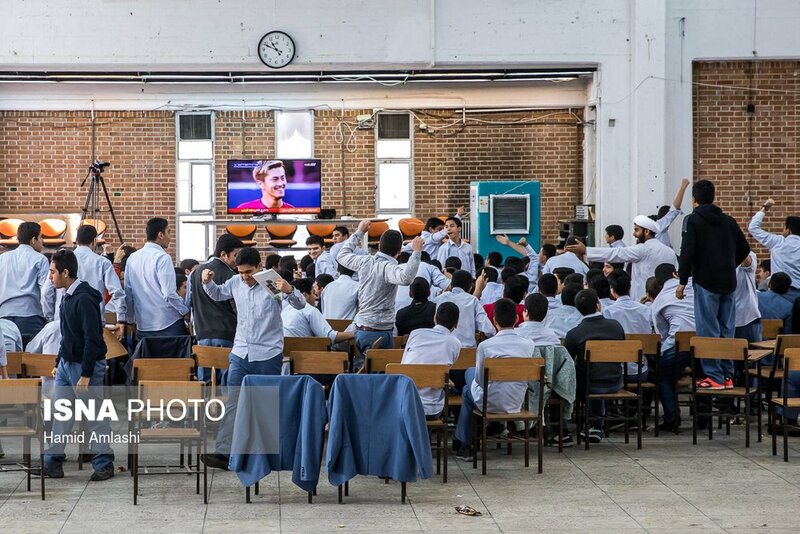 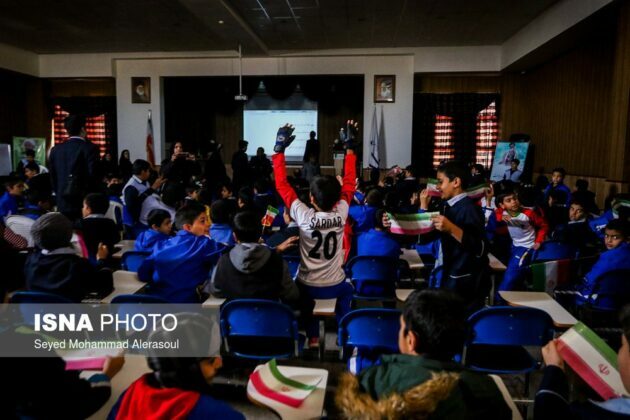 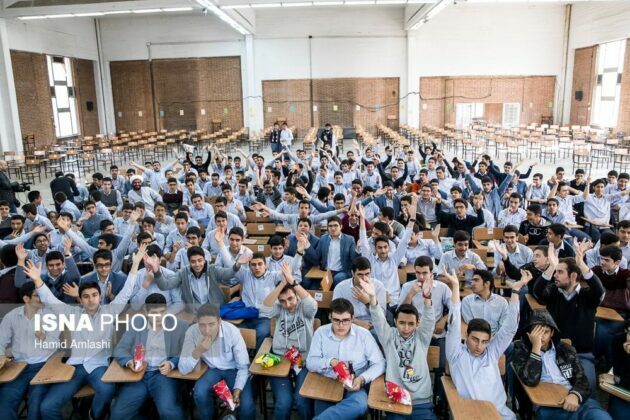 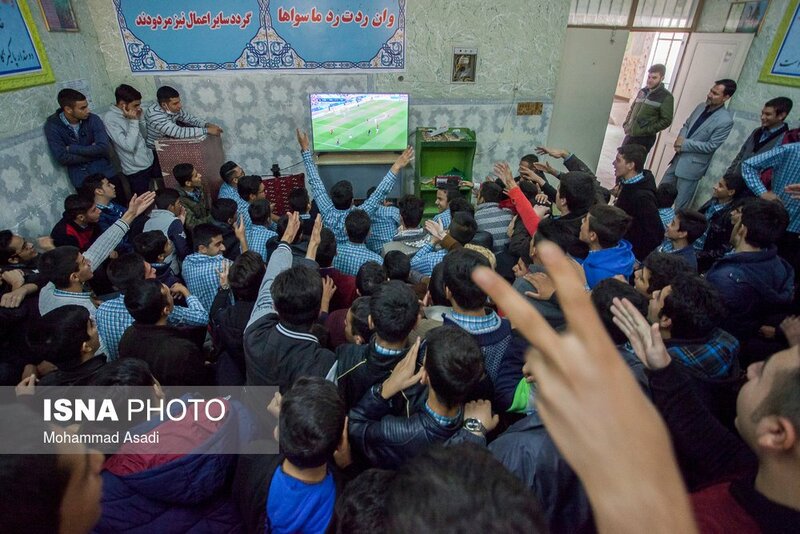 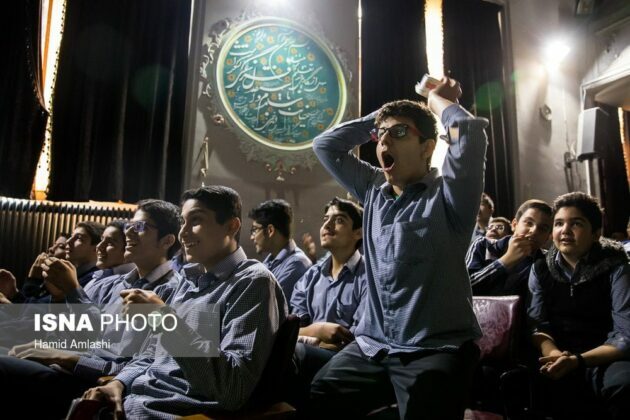 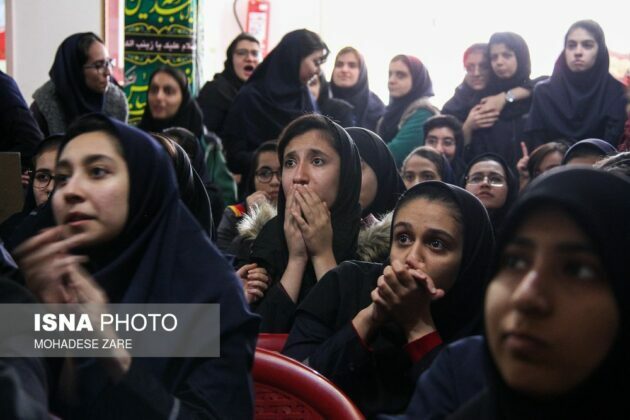 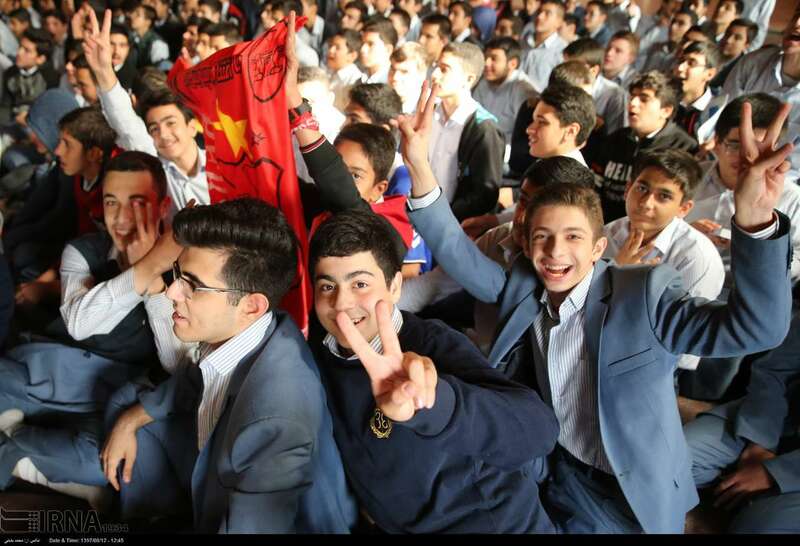 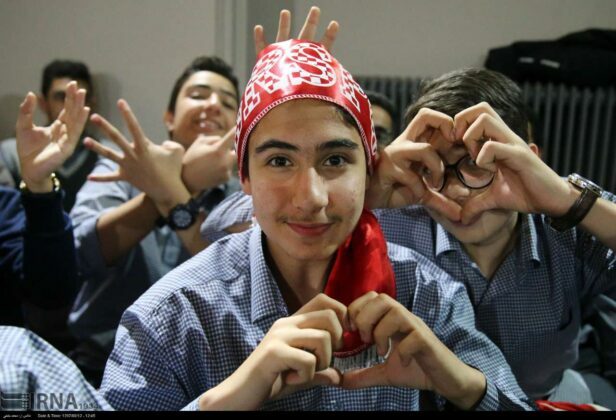 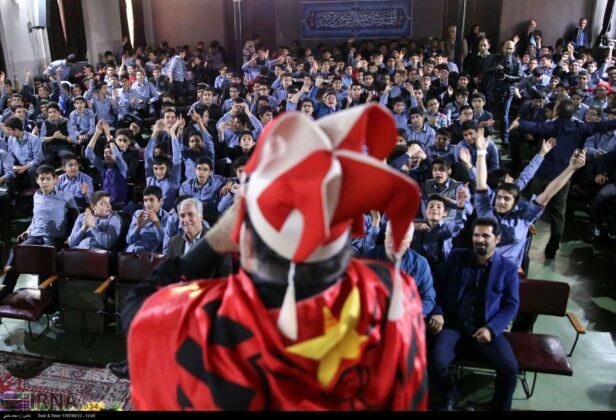 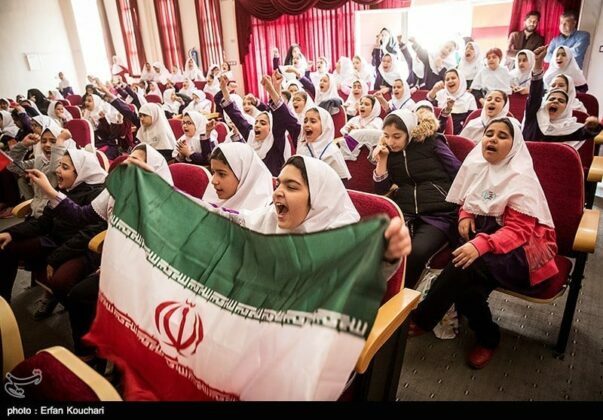 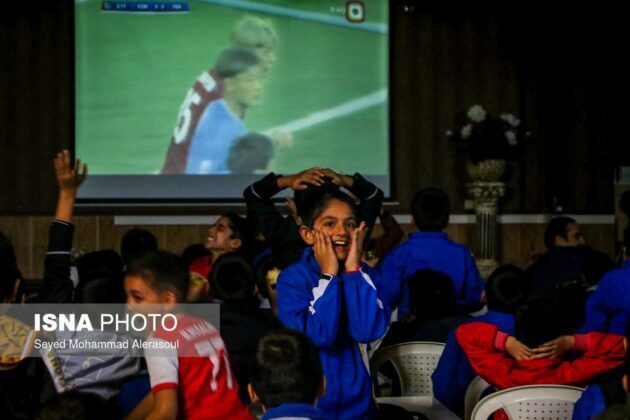 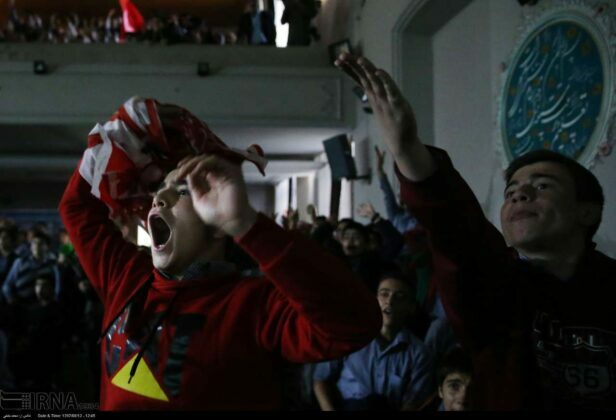 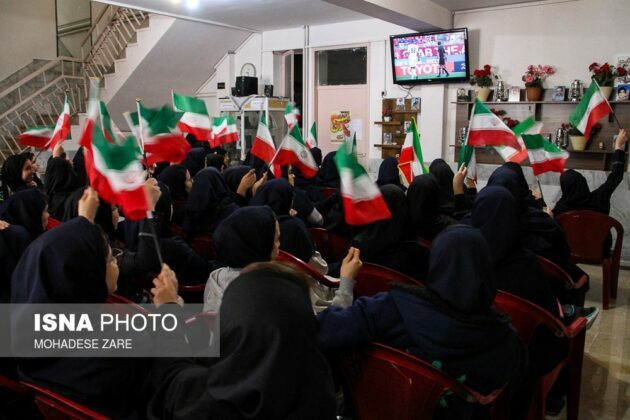 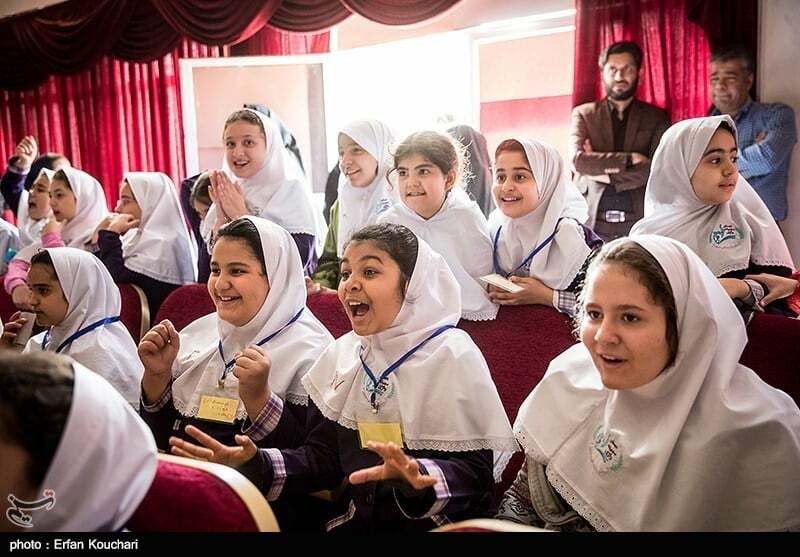 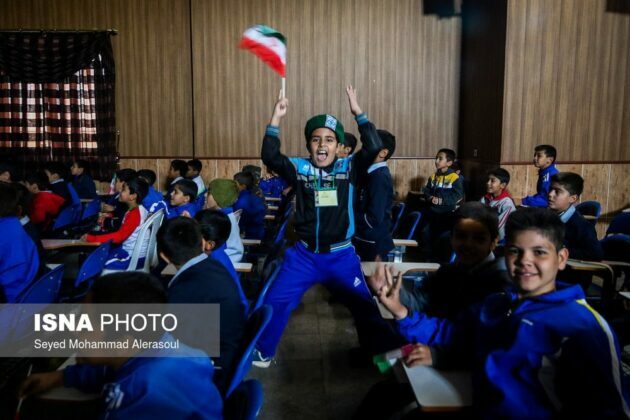 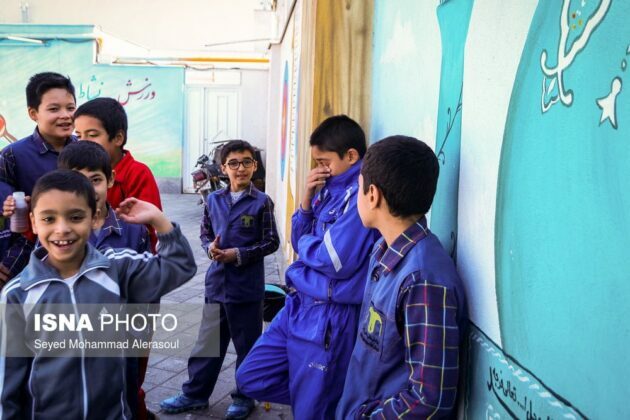 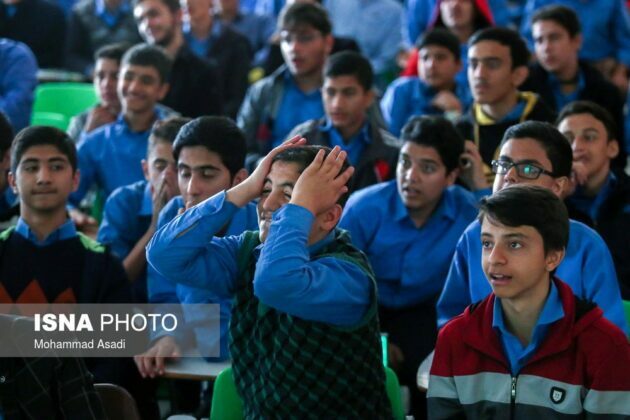 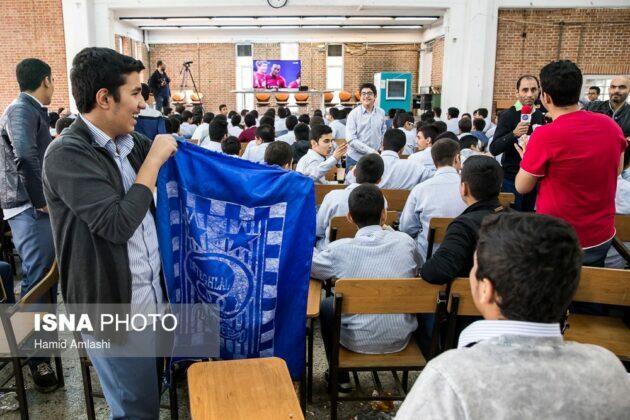 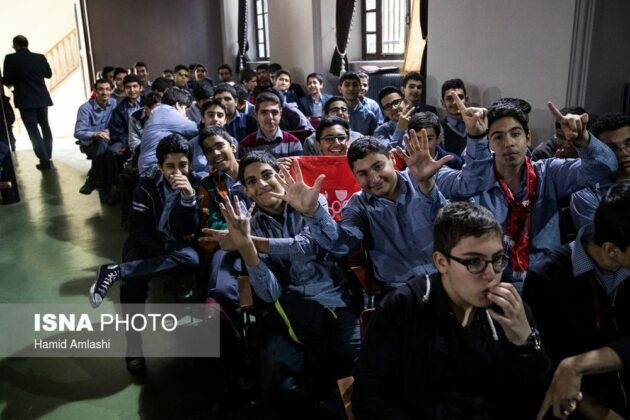 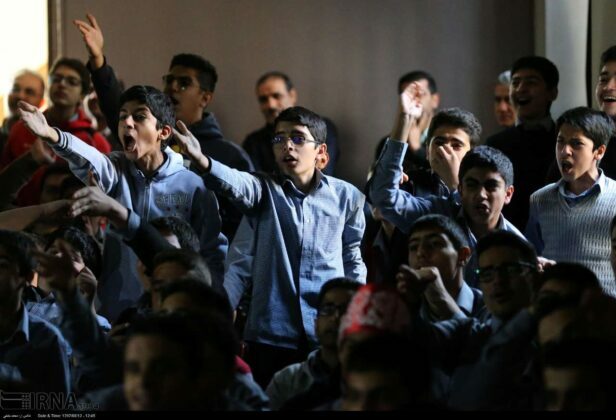 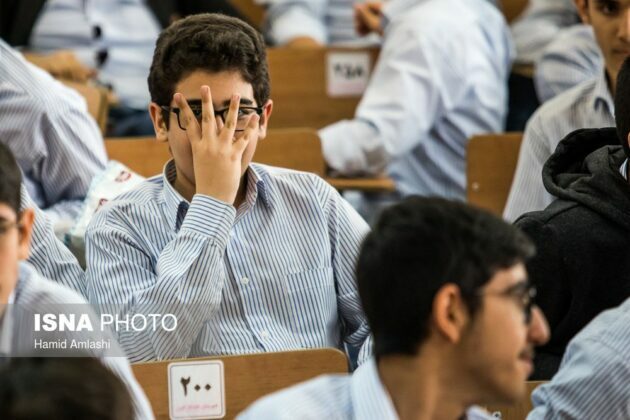 The students were given the chance after Iran’s Education Ministry called on all schools across the country to broadcast live the match, which was held at 9:30 am when the students had to be at school. 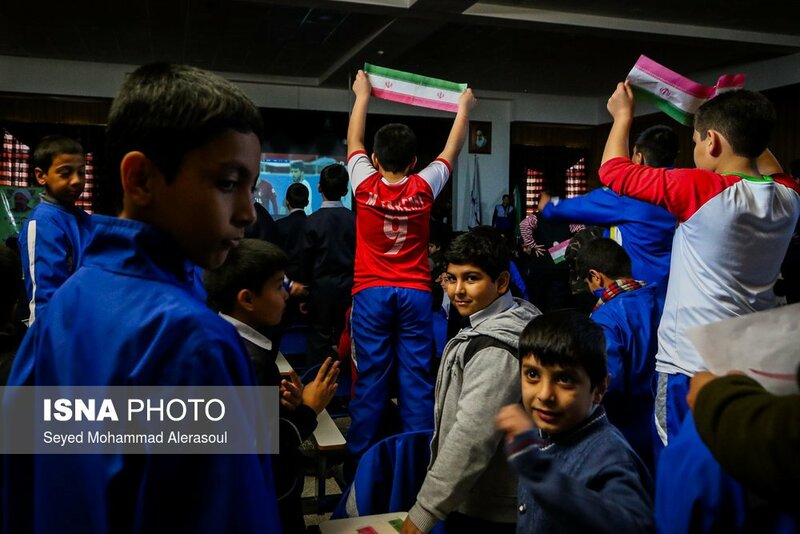 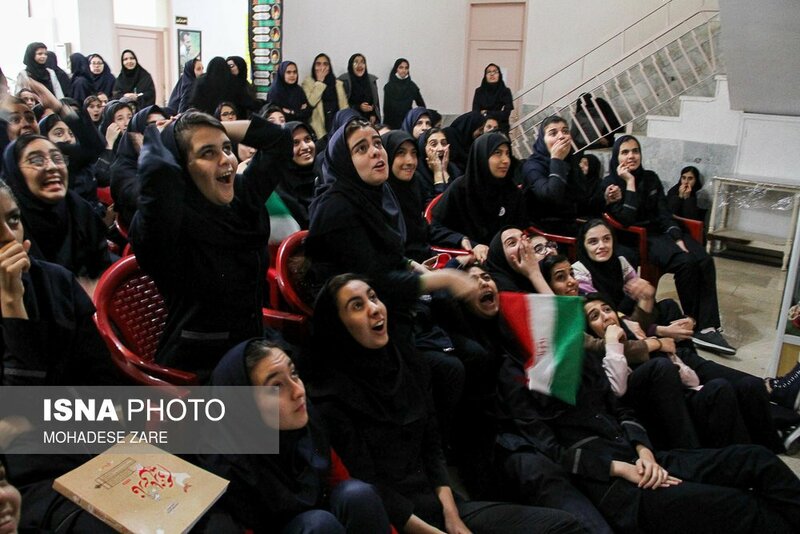 The match ended with a 2-0 victory for the Japanese side, and thus did not have a happy ending for the Iranian students. 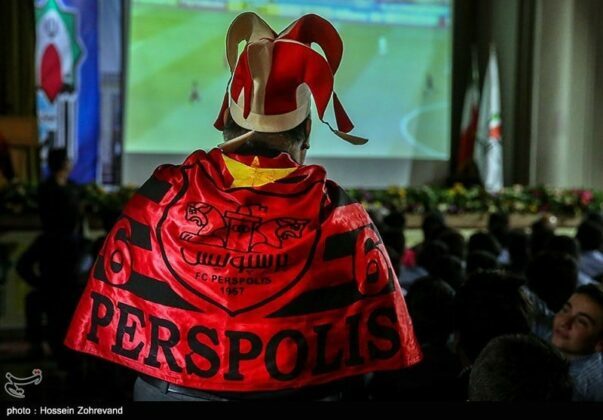 However, all Persepolis fans are hopeful that the Reds would show a brilliant performance next Saturday at Azadi Stadium in Tehran, where over 85,000 spectators are going to support them.